The Day Lincoln Was Almost Shot: The Fort Stevens Story recounts the story of President Abraham Lincoln's role in the Battle of Fort Stevens in July 1864. This engagement stands apart in American history as the only time a sitting American president came under enemy fire while in office. 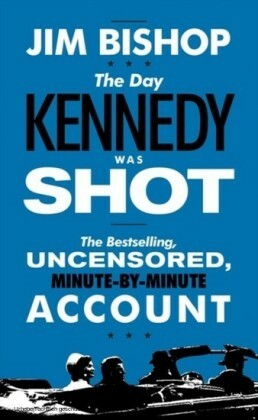 In this new study of this overlooked moment in American history, Cooling poses a troubling question: What if Lincoln had been shot and killed during this short battle, nine months prior to his death by John Wilkes Booth's hand in Fords Theater? 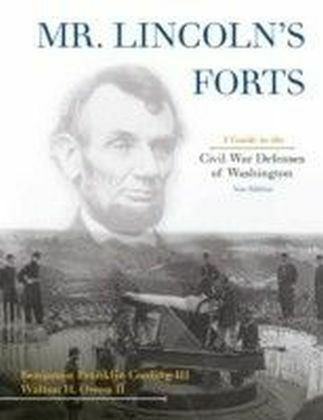 A potential pivotal moment in the Civil War, the Battle of Fort Stevens could have changedwith Lincolns demisethe course of American history.The Day Lincoln Was Almost Shot, however, is more than a meditation on an alternate history of the United States. 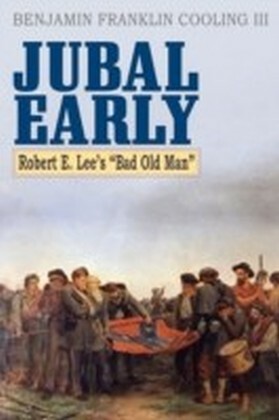 It is also a close study of the attempt by Confederate general Jubal Early to capture Washington, D.C., to remove Lincoln and the Union government from power, and to turn the tide of the Civil War in the Souths favor. 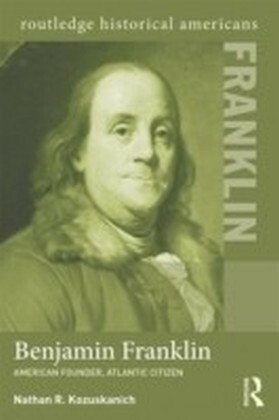 The dramatic events of this attempt to capture Washingtonand the president with itunfold in stunning detail as Cooling taps fresh documentary sources and offers a new interpretation of this story of the defense of the nation's capital. 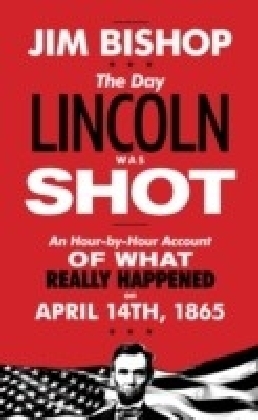 Commemorating this largely forgotten and under-appreciated chapter in the study of Lincoln and the Civil War, The Day Lincoln Was Almost Shot is a fascinating look at this potential turning point in American history.